Every time Apple releases a new firmware it stops the ability to restore to an older firmware. If you need to restore to old firmwares you need to save your SHSH keys as soon as possible. 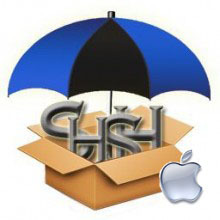 Here are instructions on how to backup your SHSH blobs using TinyUmbrella utility for Mac OS. Download the latest version of Firmware Umbrella from here to your Desktop. Every time Apple releases a new firmware it stops the ability to restore to an older firmware. If you need to restore to old firmware you need to save your SHSH keys as soon as possible. 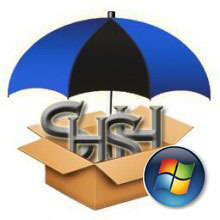 Here are instructions on how to backup your SHSH blobs using TinyUmbrella utility for Windows. Download the latest version of TinyUmbrella from here to your Desktop. For now Sn0wBreeze 2.9 supports untethered jailbreak for iOS 3.1.3, 3.2.x, 4.0.x, 4.1, 4.2.1 - 4.2.8, 4.3 - 4.3.3 and 5.0.1. Supported devices are: iPhone 2G, iPhone 3G, iPhone 3GS, iPhone 4, iPad 1, iPod Touch 2G, iPod Touch 3G, iPod Touch 4G. 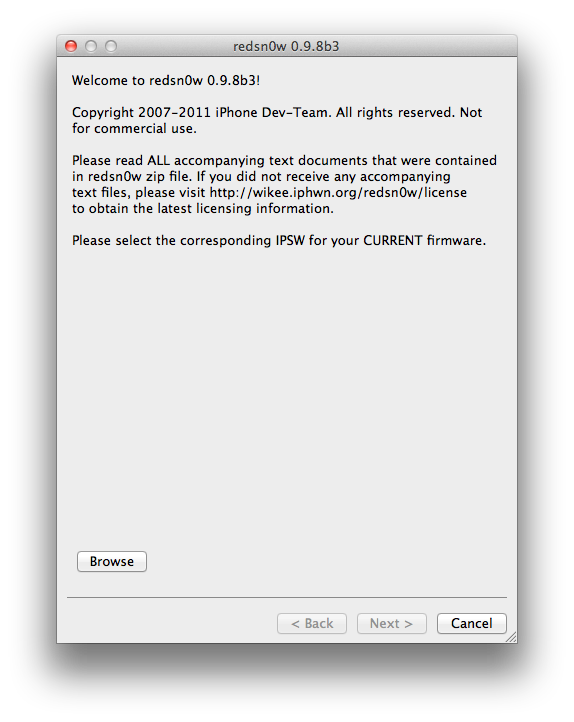 This is step-by-step instructions on how to perform tethered jailbreak of your iPhone 4 on iOS 4.3.5 firmware using RedSn0w 0.9.8b7b for Mac OS. This is step-by-step instructions on how to perform jailbreak of your iPhone 3GS on iOS 4.3.5 firmware using RedSn0w 0.9.8b7b for Windows. We strongly recommend NOT to update to iOS 4.3.4 or iOS 4.3.5 to preserve untethered jailbreak. We will soon post step-by-step tutorials on how to perform iOS 4.3.5 tethered jailbreak. For the convenience of kernel hackers like @comex and @i0n1c, we have a new redsn0w 0.9.8b3 that supports a TETHERED jailbreak for iOS 4.3.4 on all devices that have 4.3.4 except the iPad2. The vast majority of people will want to stay back at 4.3.3 because that's where the untethered jailbreak is! There are no new features in 4.3.4 - only fixes for jailbreak exploits. Also, this is a good time to remind everyone (since we're still seeing confusion about this): iPad2 owners with a baseband (3G or CDMA) cannot currently use saved blobs to go back to 4.3.3 once the signing window is closed. This is unlike every other device, so don't be confused! iPad2 owners with basebands should stay away from all updates to maintain your jailbreak! Famous iPhone hacker Stefan Esser, also known as i0n1c, recently wrote on twitter that we should not expect untether jailbreak for iOS 4.3.4 anytime soon. i0n1c was the one who created untether for iOS 4.3.3 firmware. Our advice is simple - save your 4.3.3 SHSH keys asap. With these SHSH keys you will be able to restore to iOS 4.3.3 anytime, without - only iOS 4.3.4. Here are tutorials for you. Apple today released iOS 4.3.4 to block the recent jailbreak released by comex. Do not update if you want to remain jailbroken. If you want to jailbreak but haven't yet, you can find our instructions on how to jailbreak here. Apple has released iOS 4.3.4 to block the PDF exploit used by comex in JailbreakMe utility. 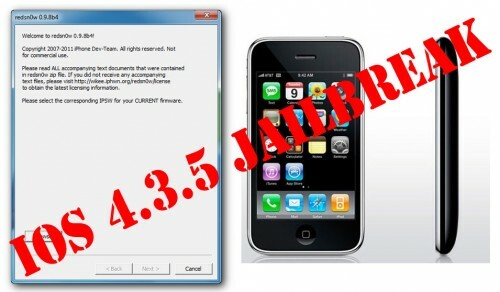 JailbreakMe can wireless jailbreak all devices on iOS 4.3.3. For iPhone 4 Verizon Apple released iOS 4.2.9. As you might know hacker Comex has found a new PDF vulnerability and released JailBreakMe tool that uses it. These were great news. 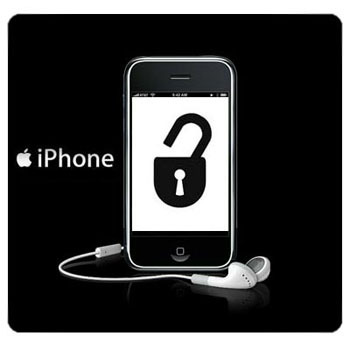 The bad ones is that your iPhone and iPad and iPod Touch is at risk. Bad guys can use the same vulnerability to take control of your device and do whatever they want with it. Apple will fix it in iOS 4.3.4 firmware some day. Fortunately Comex has already released a patch for his JailbreakMe 3.0 exploit to protect already jailbroken devices from any malicious use of the exploit. 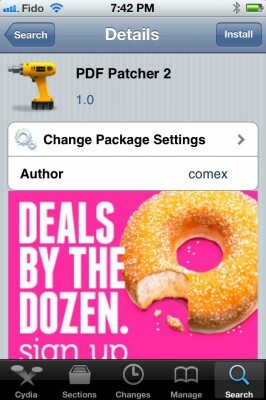 The package called 'PDF Patcher 2' can be downloaded and installed from Cydia. To jailbreak please use our step-by-step instructions. This is step-by-step instructions on how to perform untethered jailbreak of your iPod Touch 3G и iPod Touch 4 with iOS 4.3.3 firmware using JailbreakMe. This jailbreak works in iPod Touch Safari browser. You need a computer only to update to iOS 4.3.3. This is step-by-step instructions on how to perform untethered jailbreak of your iPhone 3GS и iPhone 4 with iOS 4.3.3 firmware using JailbreakMe. This jailbreak works in iPhone Safari browser. You need a computer only to update to iOS 4.3.3.